K2 Contracting Ltd. is a general contracting firm which offers only the finest quality workmanship on projects of any size. 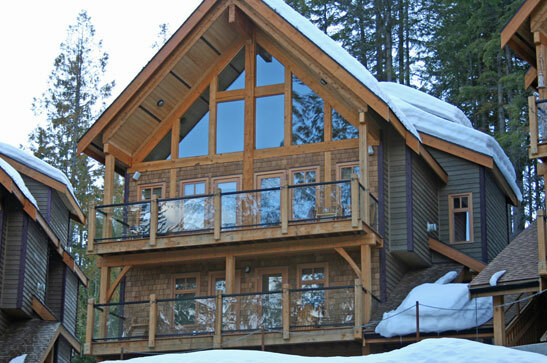 With offices in Trail and Rossland BC, we serve the entire West and Central Kootenay regions. We look forward to working with you on your upcoming project. We appreciate all the support from our current customers and look forward to meeting with new clients. Please feel free to browse our site we hope you find the information valuable. 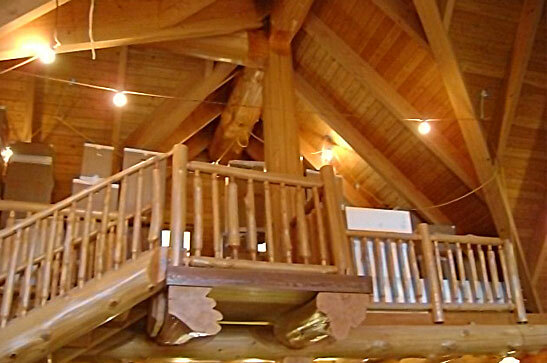 Don’t forget to contact us for your next construction project…we can help! 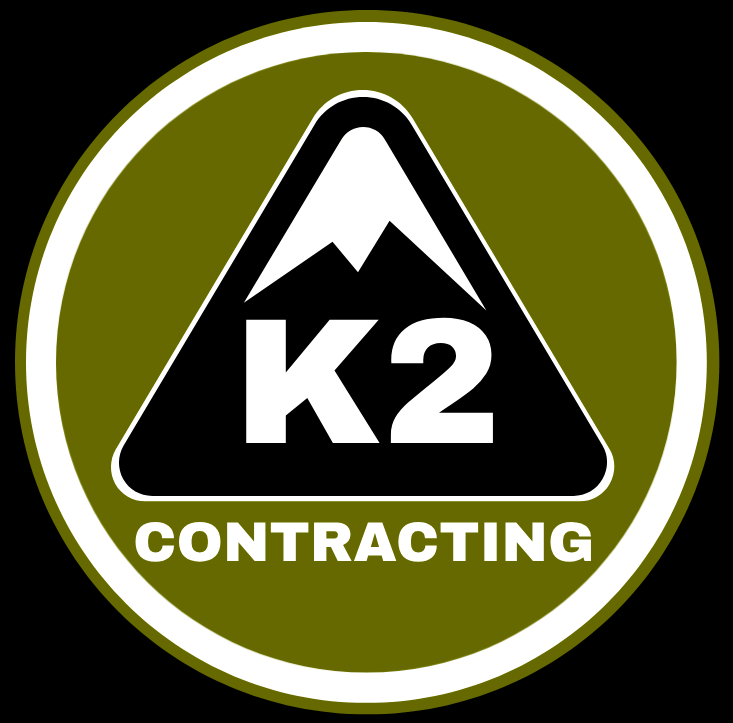 K2 Contracting was established in 1999 by Kevin Fairweather. Hard work, ambition and honesty have established our reputation as a superior presence in a demanding industry. 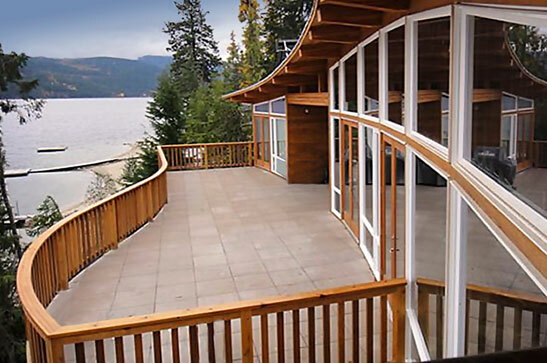 K2 Contracting Ltd. was founded with the premise that quality craftsmanship, cost effective construction principles and attention to detail are unwavering standards. Our commitment to these principles doesn’t stop with the construction of a project; follow up service is a key part of our commitment to our customers. Our projects are consistently completed on time and on budget, delivering a top quality, cost efficient and functional project for our clients. If you have any additional questions about us or if you would like to schedule a bid appointment or construction consultation; please contact us. We look forward to hearing from you. For your convenience we accept payments by cheque, cash and e-transfer.